What Languages do Brazilians speak? Have you been learning English for many years but still get the impression that your English is a little, well, Brazilian? I’ll give you a rundown of the ten most typical errors made by my Brazilian English language students. I can almost guarantee that you will have made at least some of these errors in the process of learning English… perhaps you’re still making them! I can also guarantee that your English will improve if you can manage to ‘iron them out’, as the British say. English is a little bit like maths in as far as a double negative makes a positive! The sentence above actually means ‘He knows something about baseball.’ So to avoid this situation, English uses the ‘neutral’ grammar of ‘any’ rather than the negative of ‘no or ‘none’. Wow, three mistakes in three words! It’s a shame because this is such a useful phrase when you need to ‘sit on the fence’ in a discussion. Just remember that in English ‘depend’ is a verb and you need to use the third person ‘s’ of the present simple. As for prepositions, we all know they can be a nightmare; the best advice came from one of my Brazilian students, which is just to learn them as fixed expressions. This one is a real no-no! English: ‘He wouldn’t like it’. This is just so Brazilian! 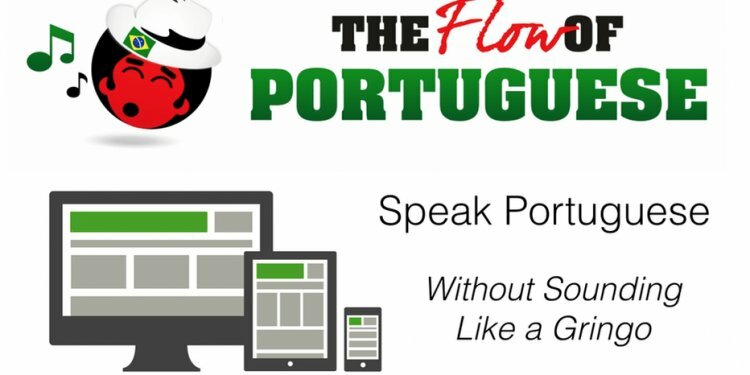 Maybe your Portuguese is coming to the forefront because you’ve had one too many beers in one of the many pubs? In English, you can’t begin a sentence with ‘exists’. Just remember the basic English structure of Subject – Verb – Object: ‘A lot of pubs exist in London.’ Well, it’s grammatically correct at least but not exactly natural. English: There are a lot of pubs in London/London has a lot of pubs. To be fair, this is a mistake made by every nationality when learning English. Perhaps we English speakers should adapt and go with the flow. But no, we like to be different. I blame it on our ‘island mentality.’ Remember: Don’t use ‘to’ after a modal verb. Laura Stamps has been teaching since 2001, mainly here in London but also for a year in Estonia. For the last six years she’s been working at The London School of English in West London.